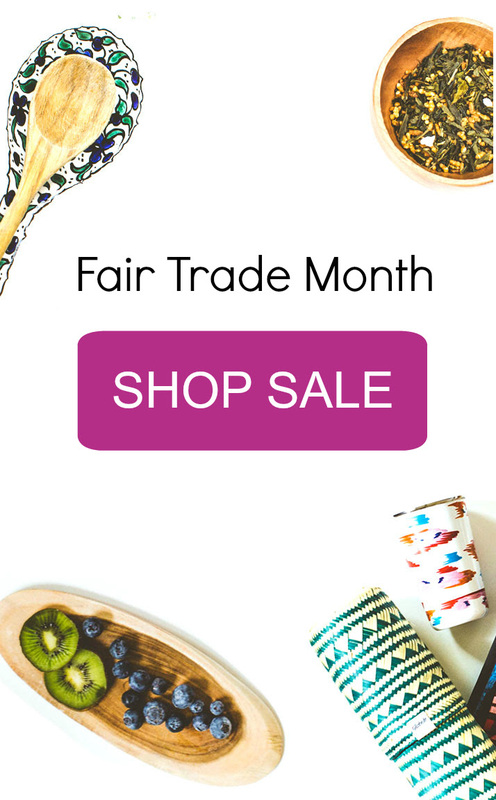 GlobeIn: Fair Trade Month! Shop Sale! October is Fair Trade Month. We’ll be celebrating with weekly sales and unbeatable prices on select shop products. From now until October 18th customers can save up to 53% on our Kitchen collection! Plus! Take $10 OFF our customer-favorite Savour Box! Will you be ordering any of these GlobeIn Fair Trade Month Specials or The GlobeIn Artisan Box Let me know how you like them! ← Green Kids Crafts: Halloween Science Fun and Learning!